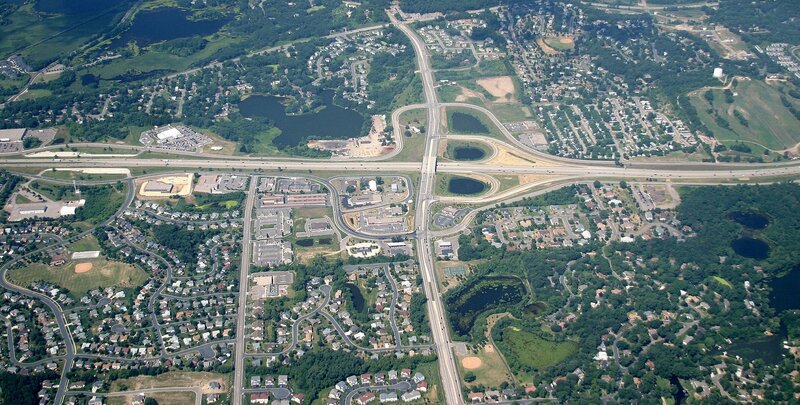 Guardian Companies is currently in search of a use or combination of uses for 23.74 acres of commercial C-3 land it owns in southern Burnsville, MN. 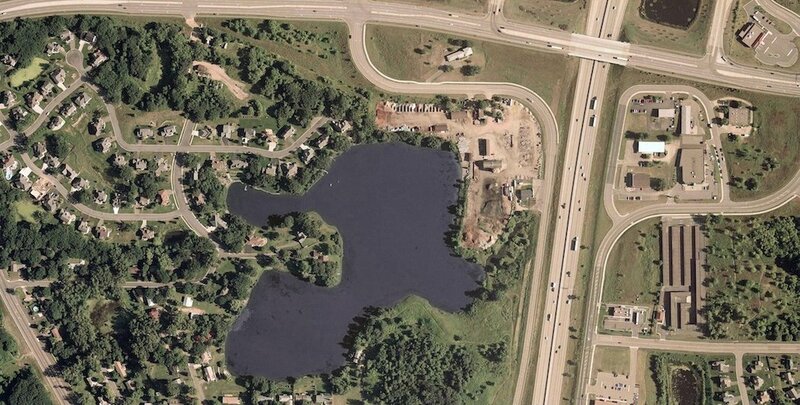 The property is in the Shoreland District Overlay of Lee Lake. 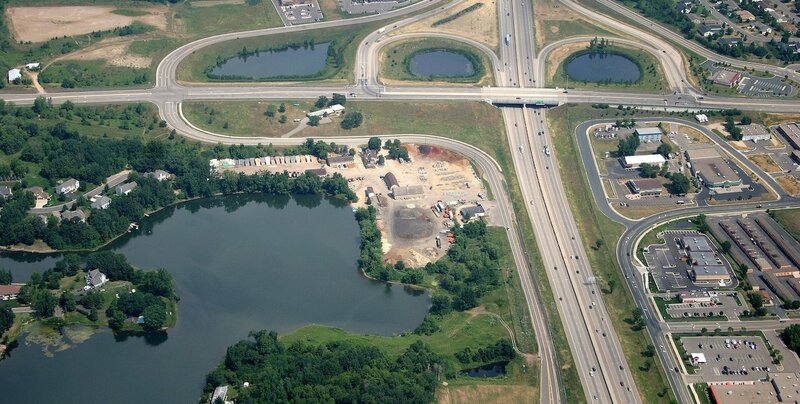 We are willing to sell or lease and even subdivide for the right opportunity. Potential uses could be for a medical facility, hotel, restaurants, event center, bank offices, retail or service.